Mercedes plans to bring back the legendary Maybach name, with presenting the new Mercedes Maybach on LA Auto Show. New vehicle is going to be slotted between Mercedes S Class and Mercedes Pullman limousine. This vehicle is going to be another derivative of the famous S Class. 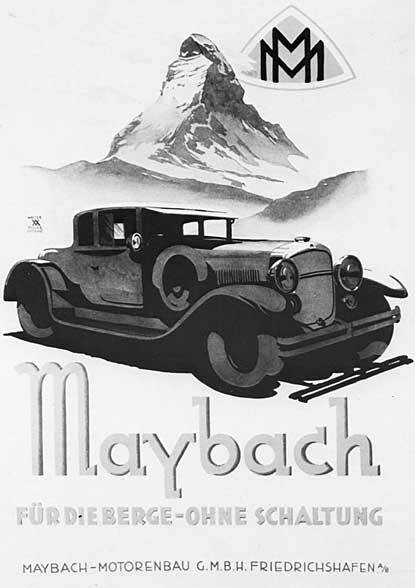 For a long time Maybach was one of the sub-divisions of Daimler A.G. placed in Stuttgart. This division was founded in 1909 and back then it was a company, that was part of Luftschiffbau Zeppelin GmbH and it was founded by Wilhelm Maybach. This company was bought by Dailmer A.G. in the nineties and since than it is trzing to become competitive with Rolls Royce and Bentley in the luxurious limousine class. First Mercedes-Maybach model came out in 1997 and it was presented on Tokyo Motor Show. After 15 years of production and attempts to make this brand competitive with two mentioned luxury brands, Maybach drop the race and production of its models was discontinued. One of the main reasons for discontinuation was the low sales that were influenced by the 2008 Economic crises. New Mercedes Maybach model is going to be presented on the LA Auto Show and on Guangzhou Auto Show in China during the 2014.